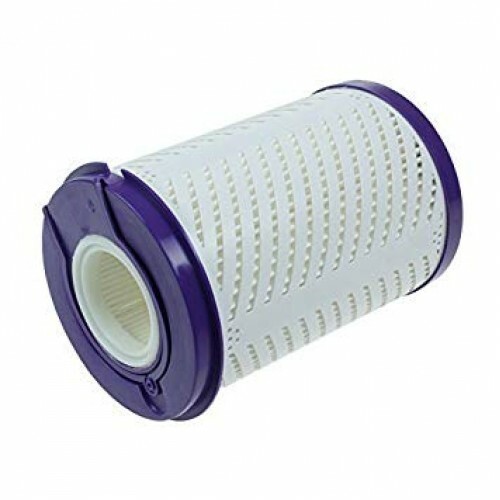 This is a Dyson DC03 Post Motor Exhaust Filter Of the two filters it is the bottom one. This fits ALL DC03 models. This is an aftermarket part as the genuine Dyson parts have been discontinued. 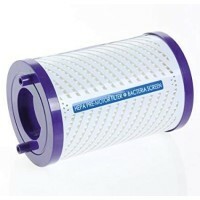 This is a Dyson DC03 Washable Pre Motor Hepa Filter Of the two filters it is the top one. ..